Lamictal (Lamotrigine) is a drug used in the treatment of epilepsy and bipolar affective disorders. The preparation can also be prescribed for the treatment of depression. Seizure medication Lamictal has a few undesirable effects and is well tolerated in most patients. 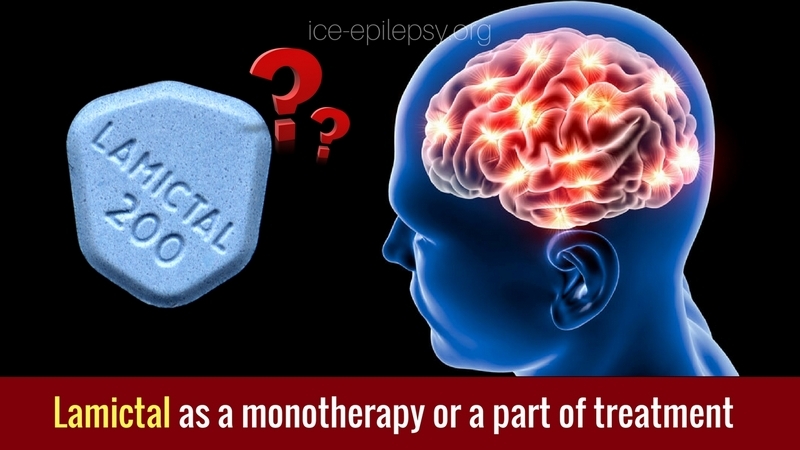 Adults: monotherapy and additional therapy for epilepsy, in particular, partial and generalized seizures, including tonic-clonic seizures, as well as attacks associated with Lennox-Gastaut syndrome. Children: additional epilepsy therapy, in particular, partial and generalized seizures, including tonic-clonic seizures, as well as seizures associated with Lennox-Gast syndrome. Children who are diagnosed with epilepsy for the first time are usually not treated with Lamictal (Lamotrigine). The tablets are taken orally. If the calculated dose of Lamictal (for example, when used in children with epilepsy or in patients with impaired hepatic function) cannot be divided into several tablets of a lower dosage, then the patient should be given a dose that corresponds to the nearest value of the whole tablet of a lower dosage. If Lamictal is resumed, physicians should evaluate the need for an increased dose in patients who stopped taking the drug for any reason, since high initial doses and exceeding the recommended dose are associated with a risk of developing a severe rash. The more time passed after the last dose, the more care should be taken to the dose increase. Lamictal (Lamotrigine) therapy should not be resumed in patients who discontinued using the drug due to an allergy (unless the expected benefit of such therapy exceeds possible risks). The initial Lamictal dosage for seizures is 25 mg once a day for 2 weeks, followed by an increase in the dose up to 50 mg once a day for 2 weeks. Then the dose should be increased as much as 50-100 mg for 1-2 weeks until the optimal therapeutic effect is achieved. The usual Lamictal dose for the optimal therapeutic effect is 100-200 mg/day in 1 or 2 doses. 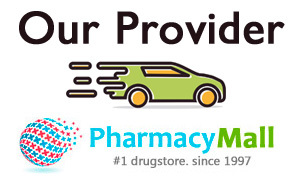 Some patients need a dose of Lamictal 500 mg/day to achieve the desired therapeutic effect. The initial dose of Lamictal in monotherapy is 0.3 mg/kg/day in 1 or 2 doses for 2 weeks, followed by a dose increase of 0.6 mg/kg/day in 1 or 2 doses during the following 2 weeks. The dose should then be increased to a maximum of 0.6 mg/kg every 1-2 weeks until the optimal therapeutic effect is achieved. The usual Lamictal dose for the optimal therapeutic effect is 1 to 10 mg/kg/day in 1 or 2 doses, although some patients with typical absences require higher doses to achieve the desired therapeutic effect. Because of the risk of developing a rash, the initial dose of Lamictal and the recommended regime for increasing the dose should not be exceeded. In patients who already receive valproate in combination with other PET, the initial dose of Lamictal is 25 mg every day for 2 weeks, then 25 mg once a day for 2 weeks. Then the dose should be increased by a maximum of 25-50 mg every 1-2 weeks until the optimal therapeutic effect is achieved.